Find your moment of Zen in the beautiful new courtyard at Center 615. 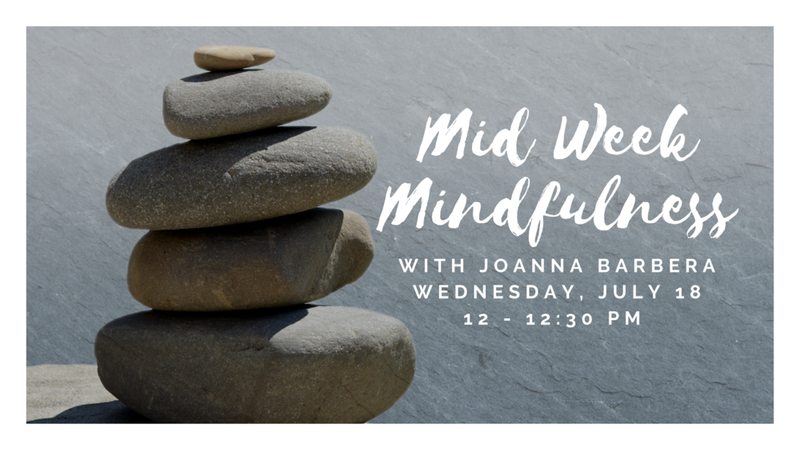 This event is led by our Homie and Health and Wellness guru Joanna Barbera. Check it out on Wednesday July 18th & July 25th from 12-12:30 pm. Need to expand your writing Rolodex? Drop your name in the co-writing roulette bucket and we'll set you up with another random Homie to collaborate right then and there. Balanced Breakfast was started by Andy Freeman & Stefan Aronsen in San Francisco with the goal to help the music industry become more viable. BB is growing quickly across the country - 16 cities and counting! Nicole is a pop artist manager, business co-founder, pedal tavern lifeguard, and experienced food truck driver .